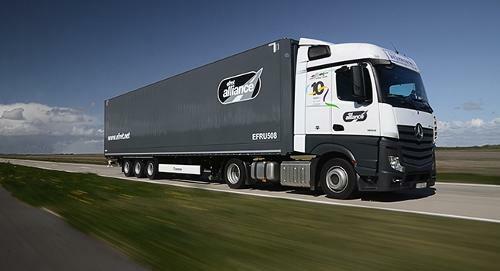 ALC GLOBAL, International freight, Freight forwarding, Air Freight, on EUROPAGES. ALC Global Freight Forwarder and Agents. All freight forwarders are not the same! We are pro-active, passionate and work hard to get you the best rates for you shipments. From our offices in Alicante, Spain and Brighton, UK we offer air freight, sea freight and road freight. We have spent almost 20 years building our network of freight agents across the world and we cater to all the major trade lanes. Our presence in Spain gives us unrivalled access to the European networks. 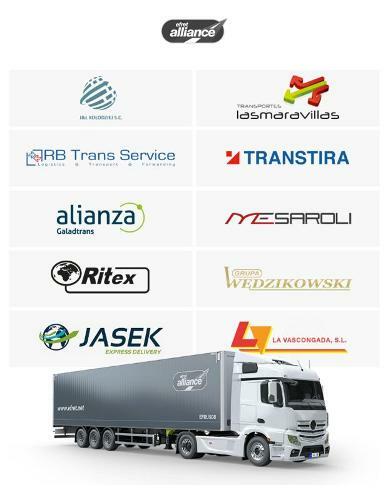 For European freight we have multilingual staff who can negotiate the best rates with our agents in all countries. We also provide special services to the art world and can consult you on packaging, shipping and insurance. For smaller consignments we work with all the major providers and can send your parcels nationally and internationally on services such as next day, timed next day and economy parcel services. And, of course, we offer some of the most competitive rates in the industry. Or customer service is second to none and we aim to provide you with a quote within an hour. We can offer you expert advice and aim to offer you a single named contact within our offices who will be at your disposal to oversee your consignments from inception to delivery.